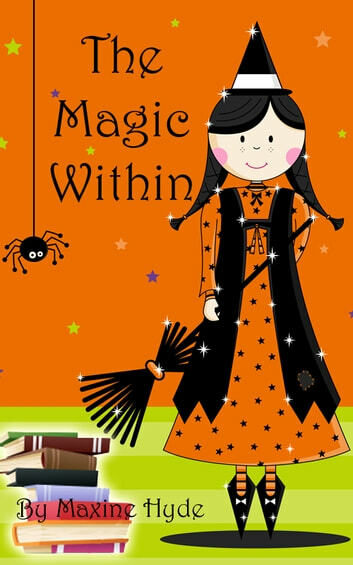 Maxine Hyde is a young, up and coming author, she has created a series of mystical poems which will capture the imagination of any young child. The Magic Within is about a young girl called Grace, who discovers she is a witch. The story unravels as she learns the secrets of magic and witchcraft.